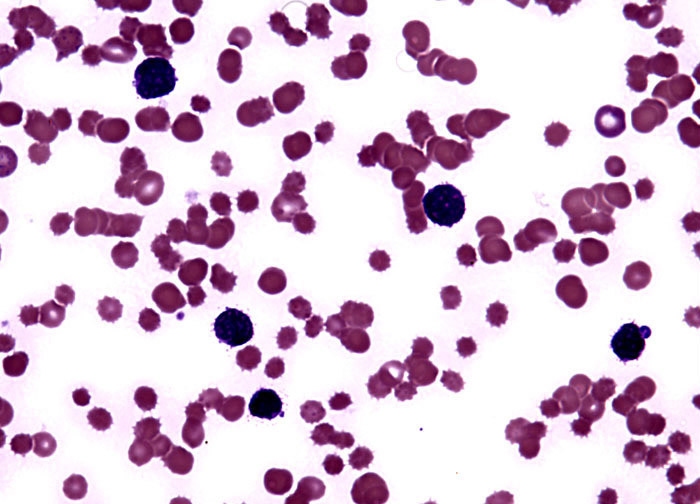 Without treatment, acute lymphocytic leukemia usually results in death only months after onset of the disease. Modern medical practices, including chemotherapy, radiation therapy, and bone marrow transplants, can greatly extend the lives of patients. Approximately 50 percent of individuals that receive treatment for the disease today achieve a complete cure, which is defined as being free of malignant cells for more than five years. Many others experience a full remission, but later suffer from a recurrence of the disease. Generally, the younger the patient is at the time the leukemia is diagnosed, the more likely they are to respond favorably to treatment.